Kazimieras Viktoras Banaitis (1896-1963) composed the world of 'Lithuanian idyll' - lyrical, elegiac chamber music, trying to find roots "in the spirit of his own nation; but to keep up with the means of the countries with a higher musical culture". His work shows distinct signs of romanticism and impressionism, a mosaic shape of the compositions. 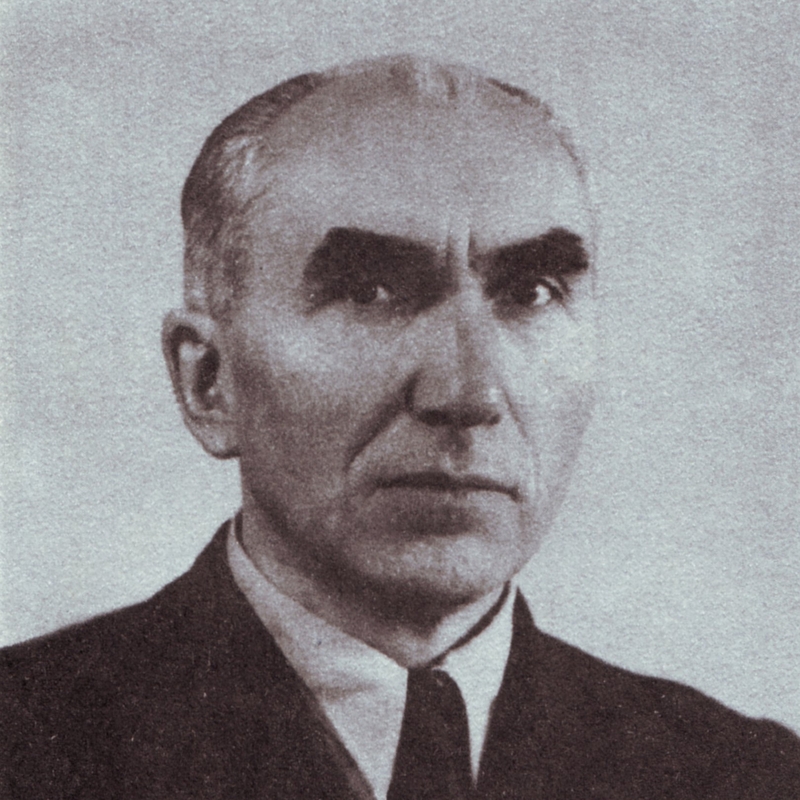 Banaitis graduated from the Leipzig Conservatoire and in Lithuania taught at the Kaunas Conservatoire, was a respected critic and organiser of various events. He wrote a lot of vocal music, arranged folk songs, composed several cantatas. In 1944 he emigrated West and settled in the USA, where he gave private piano lessons and until his death worked on his only opera Jūratė and Kastytis. The expatriate composer, one of Juozas Gruodis' contemporaries and like-minded colleagues in profession, Kazimieras Viktoras Banaitis (b. 5 March 1896 in Vaitiekupiai - d. 25 December 1963 in Brooklyn) was appreciated in Lithuania as composer, teacher and demanding critic. He dedicated his creative and social energies to various topical issues of cultural life, such as promotion and publishing of musical works, sponsorship of various musical activities, artistic quality of concert life, and preservation and research of the Lithuanian folklore. Like Gruodis, he sought to create in conformity with "the spirit of one's native nation; while in terms of means, to keep pace with the countries with higher level of musical culture". His major output consists of characteristically lyric and elegiac chamber pieces. He began his formal musical training at Ypp-Gechtman's private school in Kaunas at an age of 12 (1911-14). Despite his dreams about the musical profession, he could not pursue his musical studies - partly due to the outbreak of the World War I, as well as to severe illness. After graduating from the gymnasium, he founded a mixed choir in Kaunas and began arranging Lithuanian folk songs. 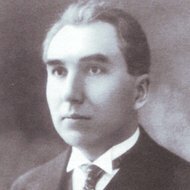 Essentially self-taught as a composer, twenty-year old Banaitis began writing essays and criticism as a contributor to "Lietuvos aidas", for which he soon earned reputation of an authoritative music critic and publicist. In 1922, he went on to Leipzig where he studied philosophy and art history at Leipzig University for three years from 1922 to 1925. At the same time, he studied, like Gruodis, composition (with Sigfrid Karg-Elert), piano (with Otto Keller, intermittently from 1922 to 1928), and musical pedagogy at the Conservatory of Leipzig. During his conservatory years he wrote his major chamber works, such as his solo songs, Variations for piano, Sonata-rhapsody for cello and piano, and Lithuanian Idylls for violin, clarinet and harp - quite an unconventional setting at the time. 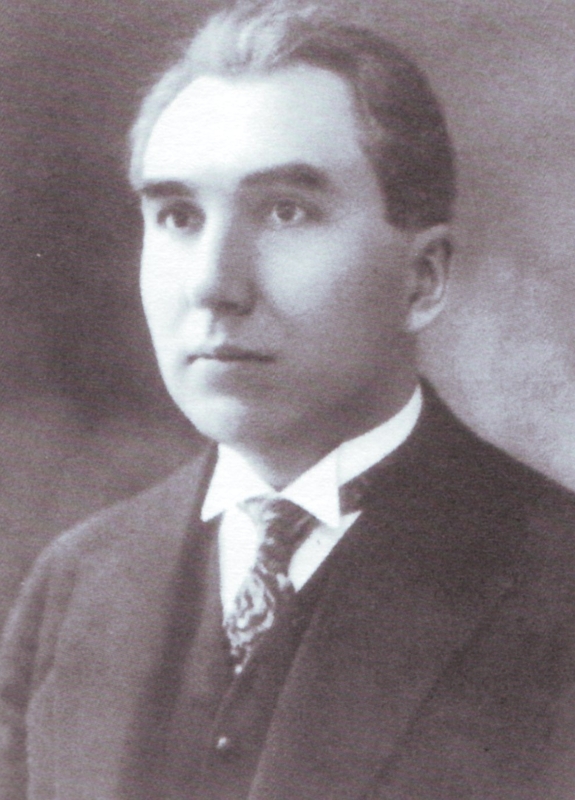 Upon his return to Lithuania in 1928, Kazimieras Viktoras Banaitis taught harmony, music theory (forms) and piano (as a compulsory discipline) at Kaunas Music School, which was later reorganised into Kaunas Conservatory in 1933, and where he subsequently became Professor in 1938. Shortly thereafter he was appointed Director of the conservatory, a heir to Juozas Gruodis. He introduced new disciplines, with an aim to expand the range of his students' knowledge. "If a talented composer, beside his strictly musical training, becomes educated in other spheres as well, his themes and works will become more diversified, profound, and his work will become more extensive and fruitful", asserted Banaitis who, in his articles and reviews, frequently denounced dilettantism as being intolerable evil of musical life of the time. During the period of interwar independence he composed 30 original songs, 2 cantatas and Agnus Dei for choir, Sonata for violin and piano in D minor, as well as arranged around 200 folk songs. Because of the Soviet occupation, he left for Bavaria, Germany, in 1944. Here, in D.P. camps for Baltic expatriates, he mostly arranged Lithuanian folk songs. In 1949, Banaitis moved to the United States where he never adjusted to unfamiliar conditions, mostly due to his exceptionally serious approach to composing and music at large. Eking out a precarious existence giving private lessons and working at minor musical positions, he devoted all his spare time to composing his only opera, Jūratė and Kastytis. He died in 1963, without seeing his opera produced (it was premiered almost ten years later, in 1972). Certain monotony is perhaps the most characteristic feature of Kazimieras Viktoras Banaitis' music, which can be said to be deeply steeped in Lithuanian musical folklore. Whereas frequent use of ostinato patterns makes it akin to the repetitive techniques Lithuanian composers later used in the 1980s. On the other hand, through-composed forms and peculiarly mosaic character of his musical thinking, along with the harmonies of stacked fourths, show close affinity to the aesthetics of impressionism. Banaitis is also known for his individual treatment of folk songs in his vocal and choral arrangements, numbering around 400 items, especially those he made in exile, because he considered them as one of his paramount tasks. His musicological output comprises reviews, scholarly papers and articles.